This piece has a more impressionist direction. 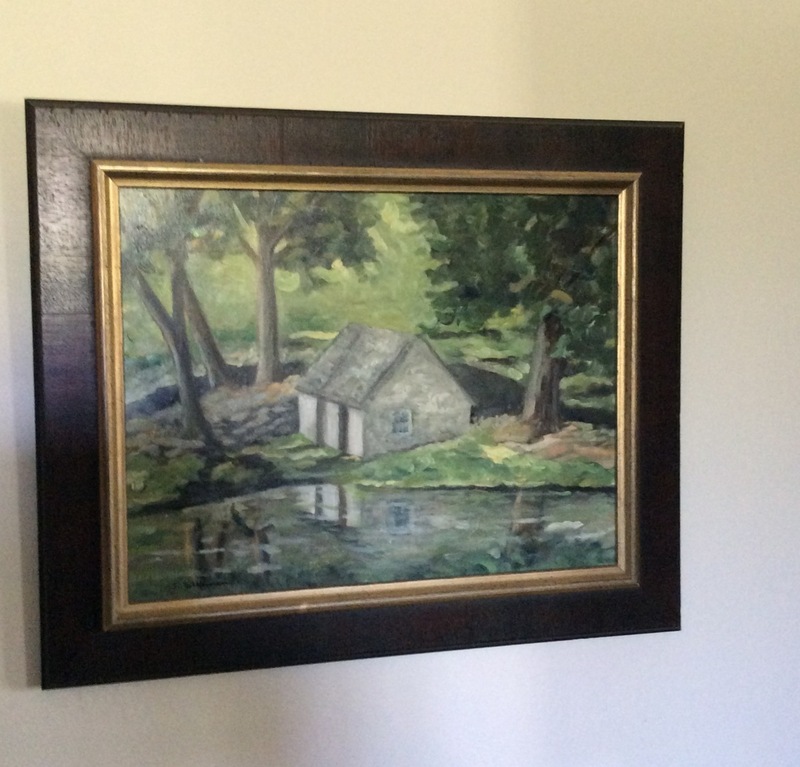 Depicts a beautiful local farm here in Chester County. Framed as shown.